Need Roofing Specialists in Oxford? Know What To Ask When Hiring | Everroof Ltd.
Do you know that choosing a reliable roofing contractor is as important as using high-quality materials? A reputable contractor can cater to all your roofing needs and even offer you the right functionality, wondering how to choose the best specialist for your home? All you need to do is ask a few vital questions to an expert during the selection process to make an informed decision! As the main structure protecting your property against weather conditions, there comes a time when roofs need a repair or replacement. But when the time comes, calling an expert can be very daunting, because while choosing the one who provides the cheapest quote might be very tempting, it can be a costly mistake. This is because it’s always advisable to delve a bit deeper and look for roofing companies in Oxford who specialise in offering cost-effective services. Here are a few vital questions which you must ask when hiring a roofing specialist! When it comes to opting for a roof replacement or getting a roof installed, this should definitely be your foremost consideration. Working with a reputed company which has been trading in this industry for several decades can be highly beneficial. This is because the experts will have extensive knowledge and great expertise to get the project done as per your specific requirements. Can You Replace My Existing Roof? While you may think that all roofers conduct a thorough inspection whenever they are assessing a new installation project, that’s not the case always. There are times when the experts will eyeball your roof’s condition and give a simple look over, if it looks good enough. 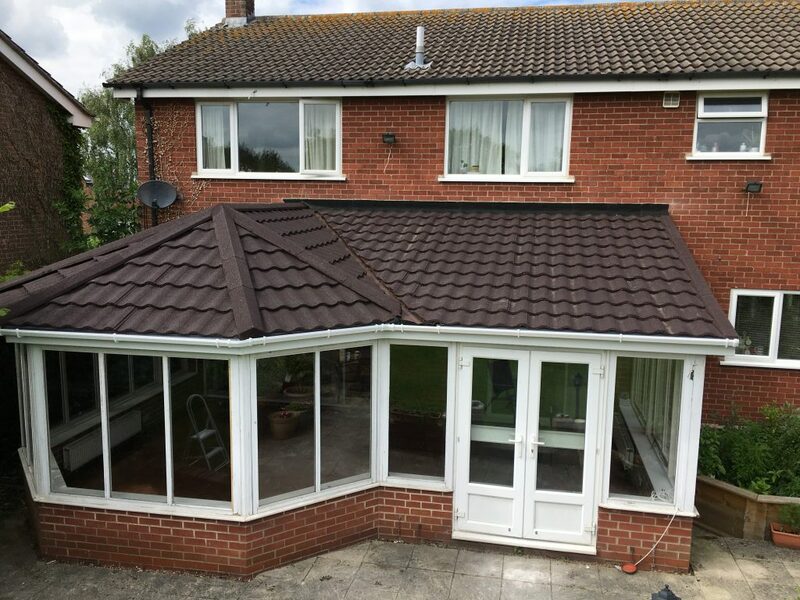 This could mean a problem for you as a homeowner, which is why you should always seek a specialist who specialises in both installation and local conservatory roof replacement in Oxford. This may seem to be a no-brainer at first. But if you find an expert who hesitates to provide references simply turn and run in the other direction. Ensure that you ask the roofer about the references before getting into an agreement. Remember the expert in question should be more than happy to oblige to your request, he should instantly give you the contact information of past customers who can recommend you the quality of his installation. Look for eminent roofing specialists in Oxford who offer a guarantee on the workmanship and against material defects to give customers complete peace of mind. While it’s true that roofs do not last forever, they should be built strong enough to prove you with a few years of protection at least, this is because it’s nice knowing that if there’s a problem in the future, you will get help from the company. Remember; you should always ask the expert if there’s a warranty included with the services he provides. So what are you still here for? It’s time to approach a reputed roofing specialist!